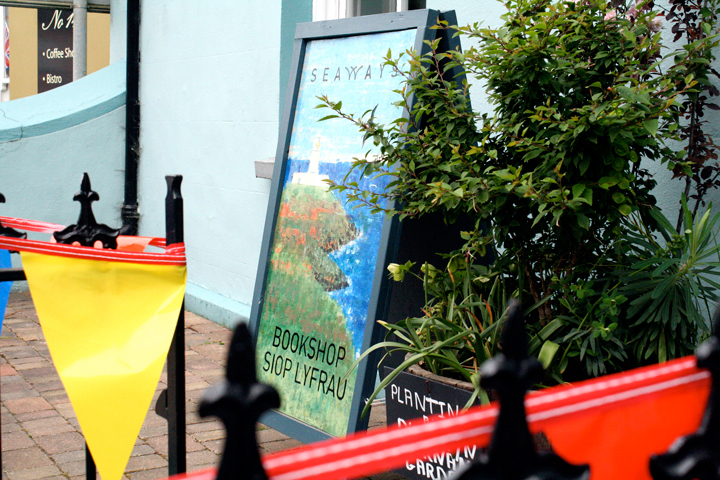 Seaways is an independent bookshop in the heart of Fishguard, on the beautiful north Pembrokeshire coast. 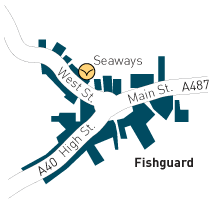 We have served locals and visitors to the area for over 20 years. 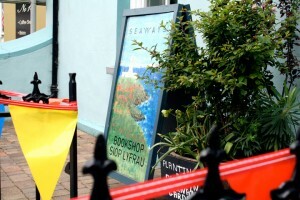 Welcome to Seaways Independent Bookshop in Fishguard, Pembrokeshire. 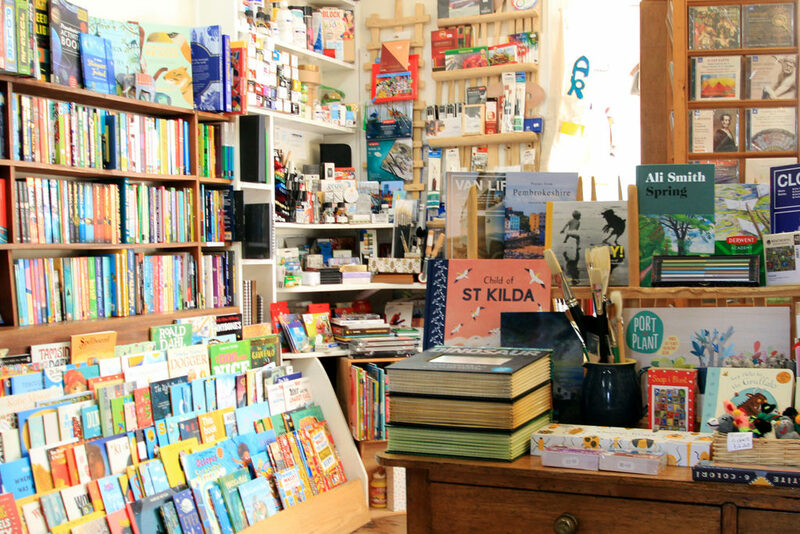 We are proud of our interesting, wide-ranging stock of books. 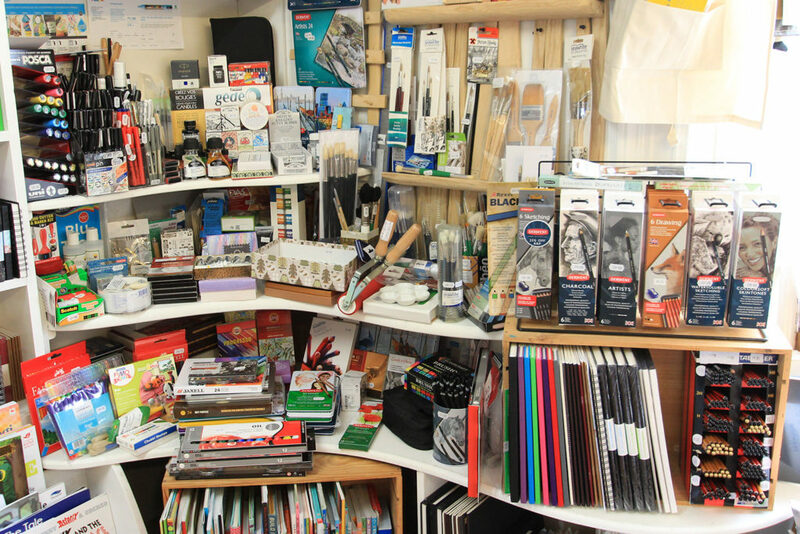 We also sell maps, guidebooks, art materials, bargain books, beautiful cards, CDs, gift wrap and jigsaws. 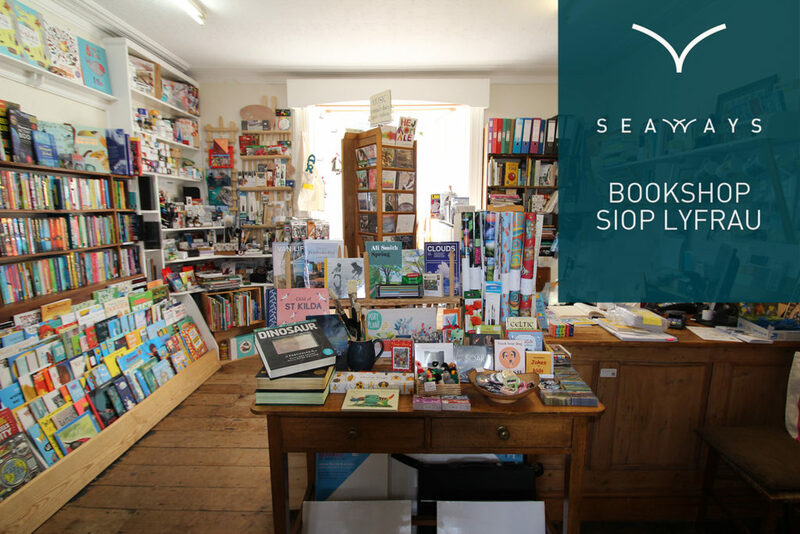 If we don’t have the book you want in stock we are happy to order it for you – often we can have it for you by the next day. Many holiday visitors return to us year after year and tell us that browsing in Seaways is one of the regular highlights of their holiday.